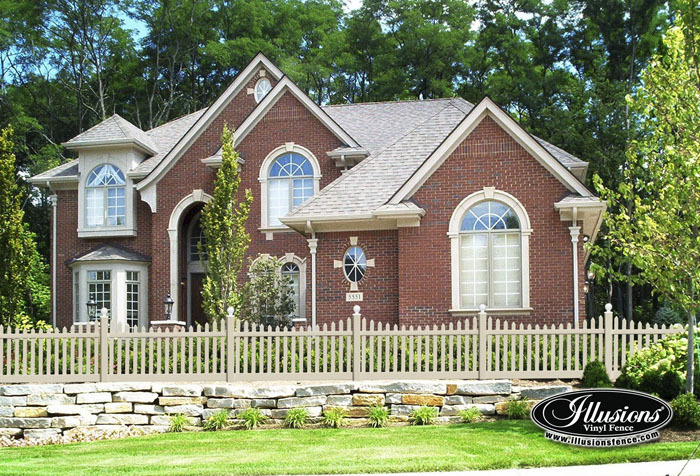 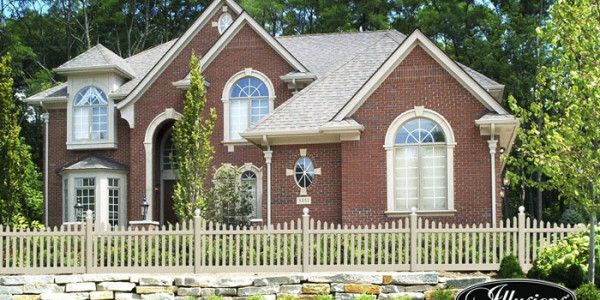 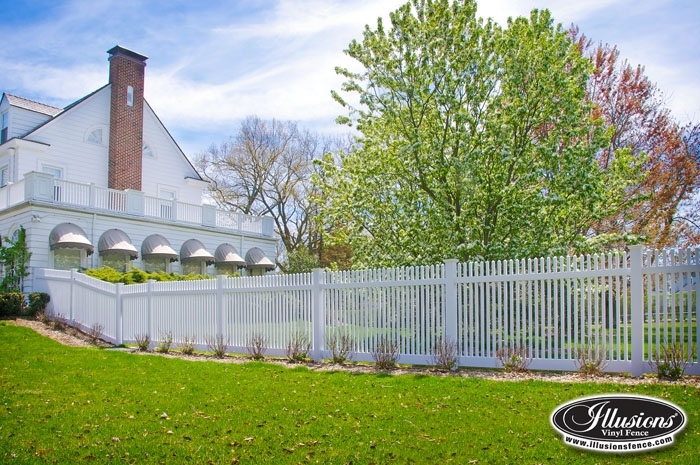 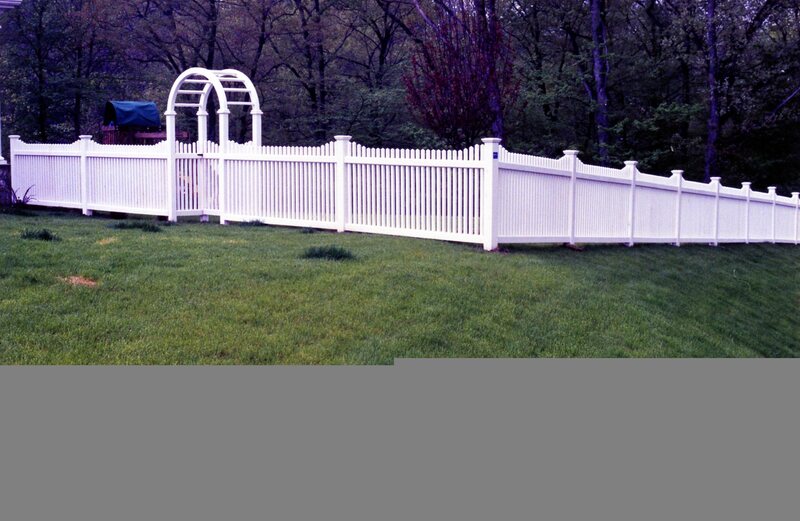 Need a fancy and attractive fence for your home? 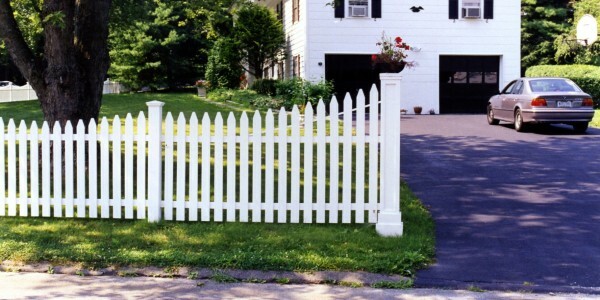 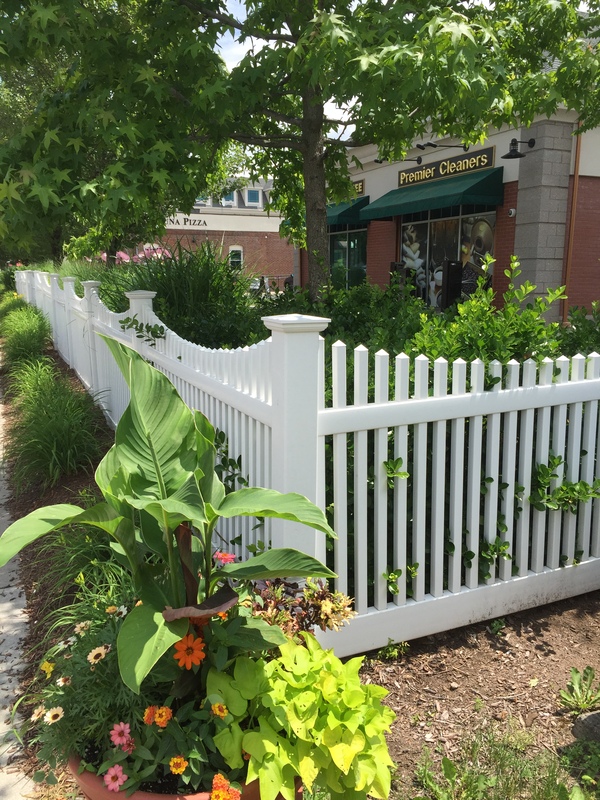 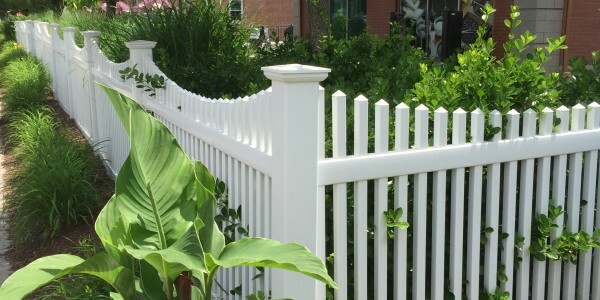 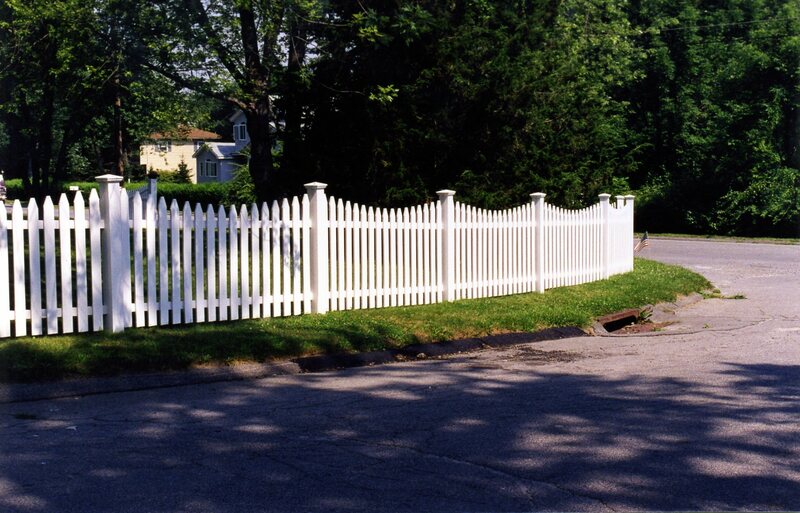 Picket fences are you best choice, picket fences not only protect your treasured garden, but they give it style and a bit of glamour, with a beautiful picket fence you will keep unwanted pests out while your property sports that classic look that adds superb curb appeal to your home. 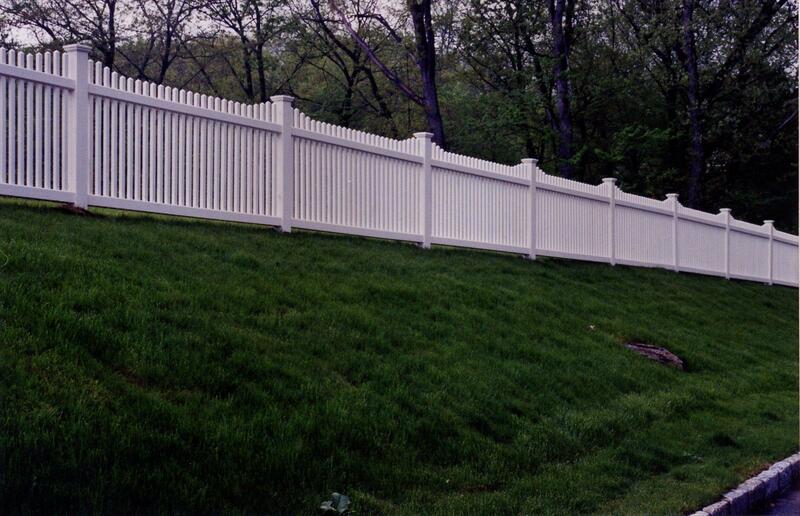 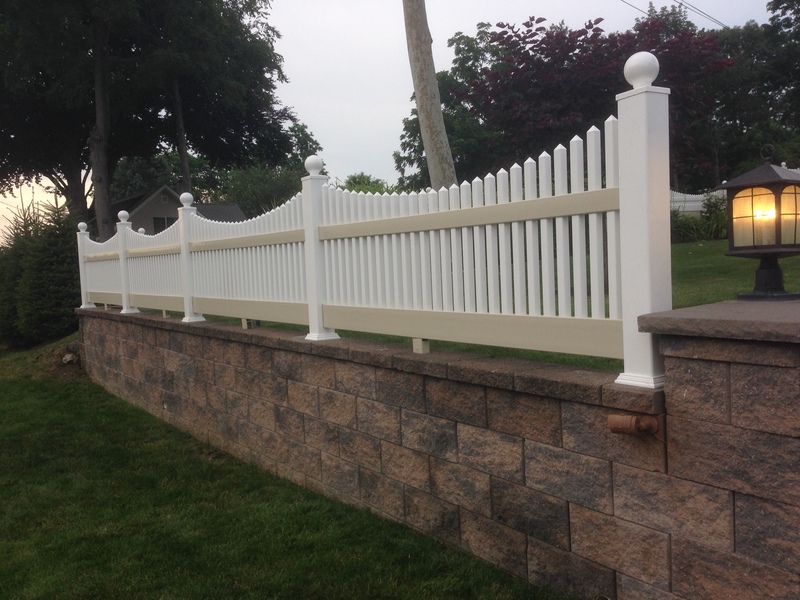 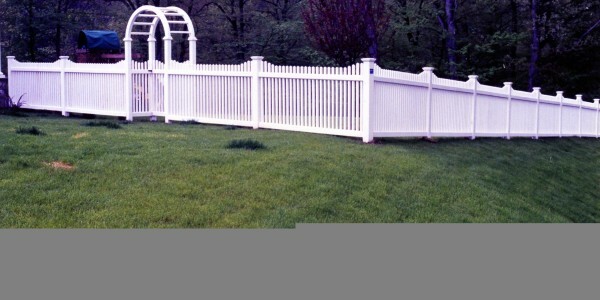 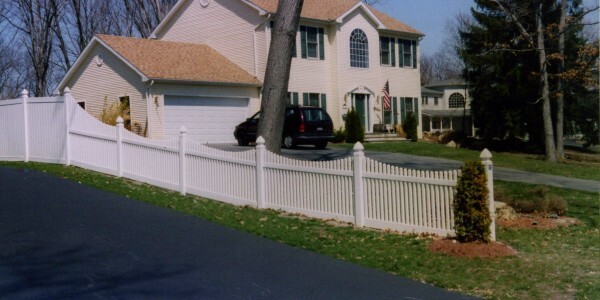 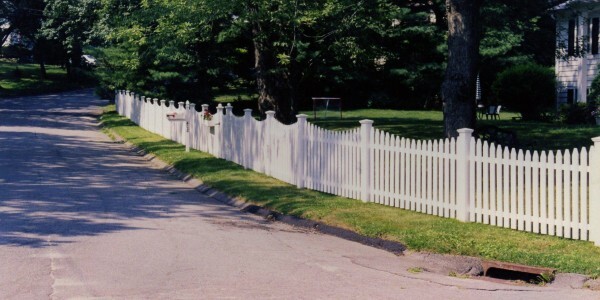 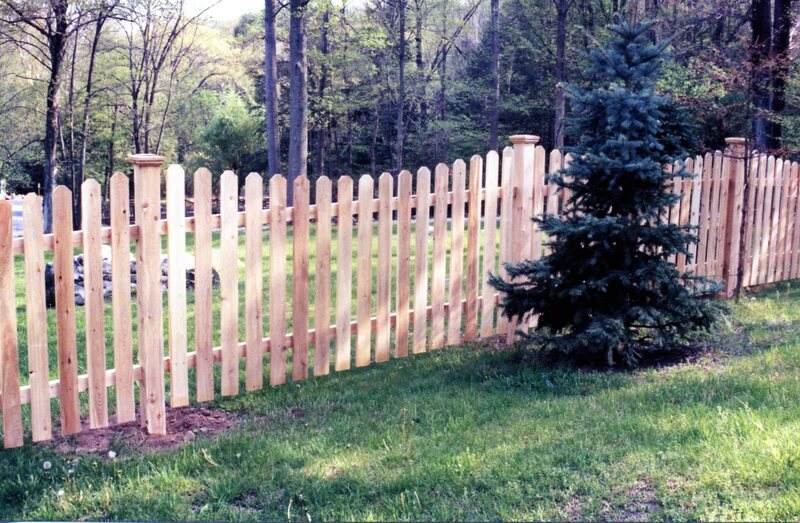 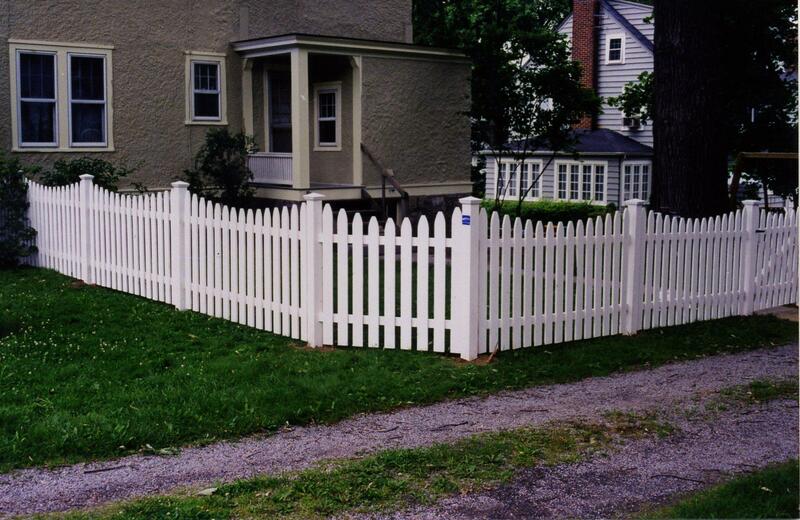 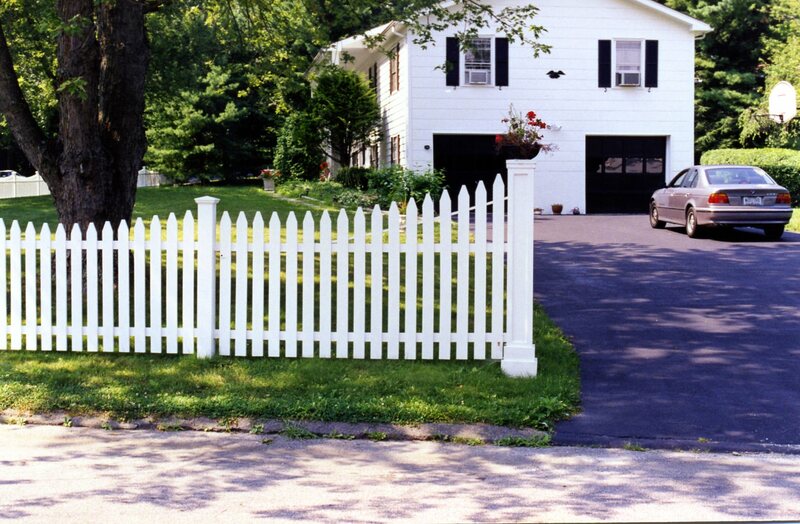 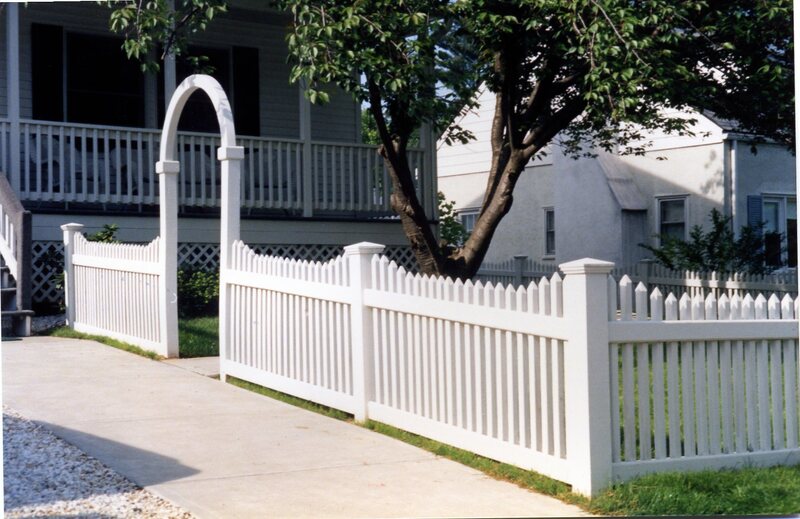 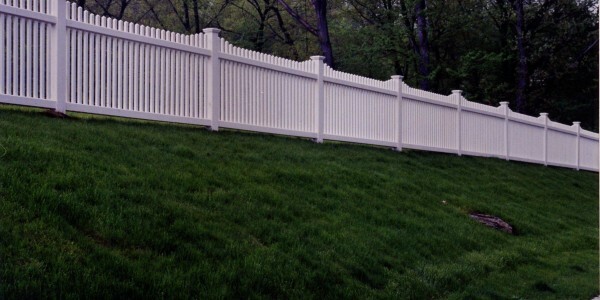 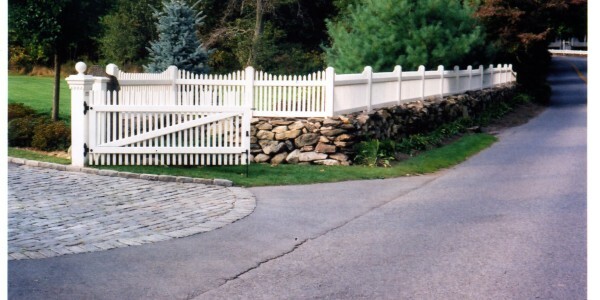 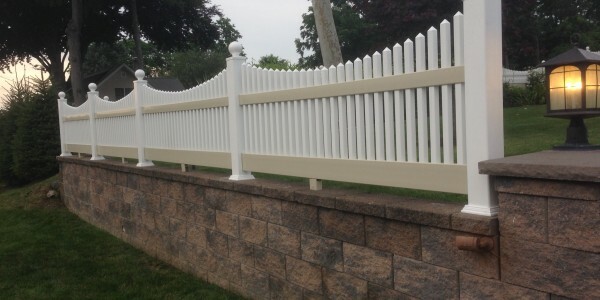 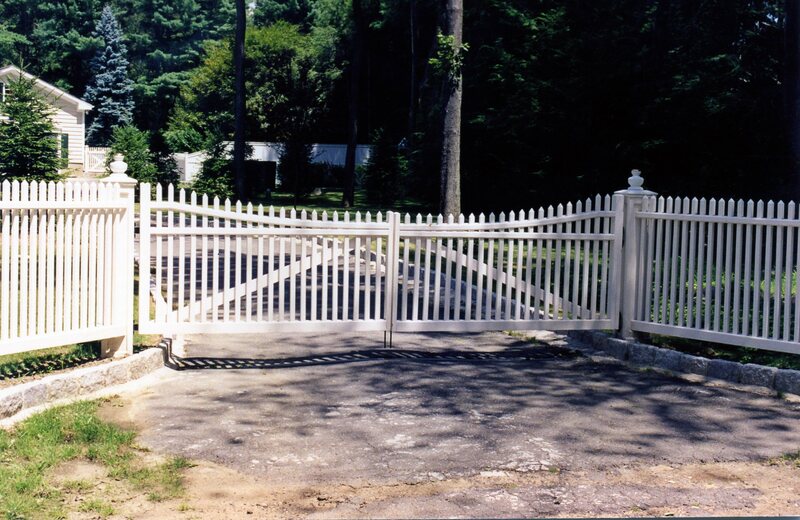 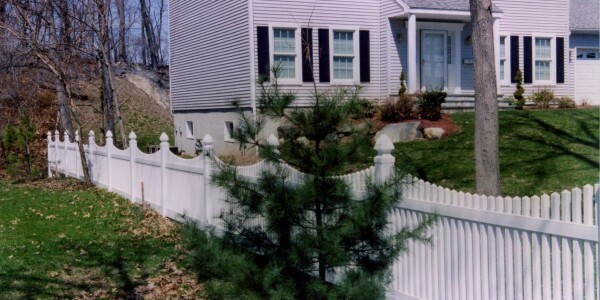 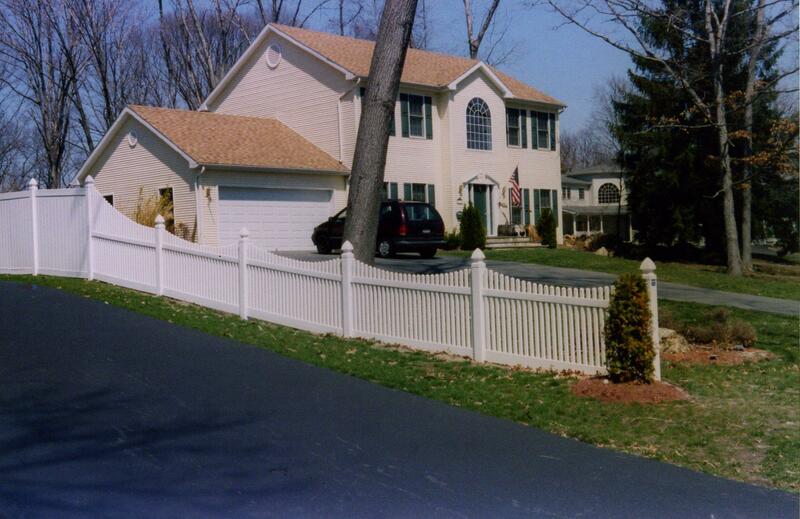 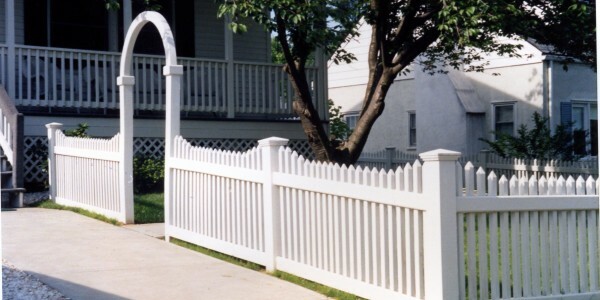 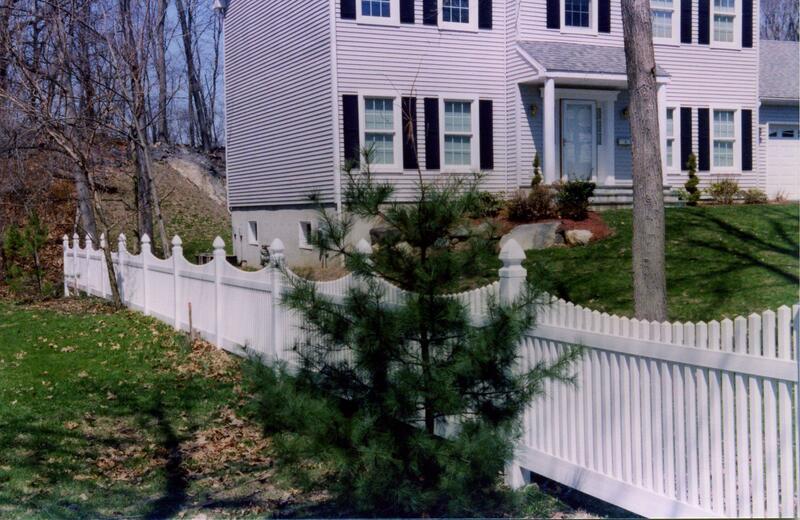 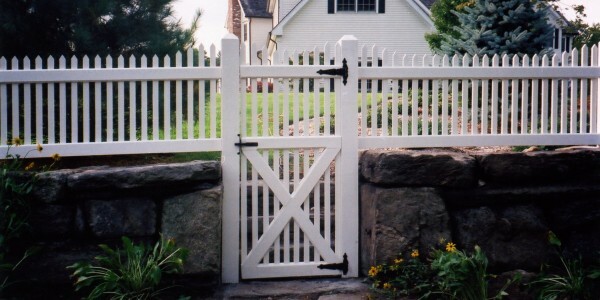 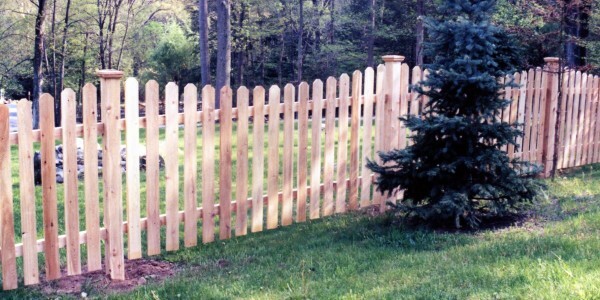 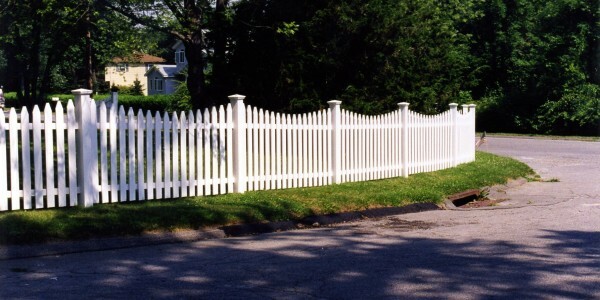 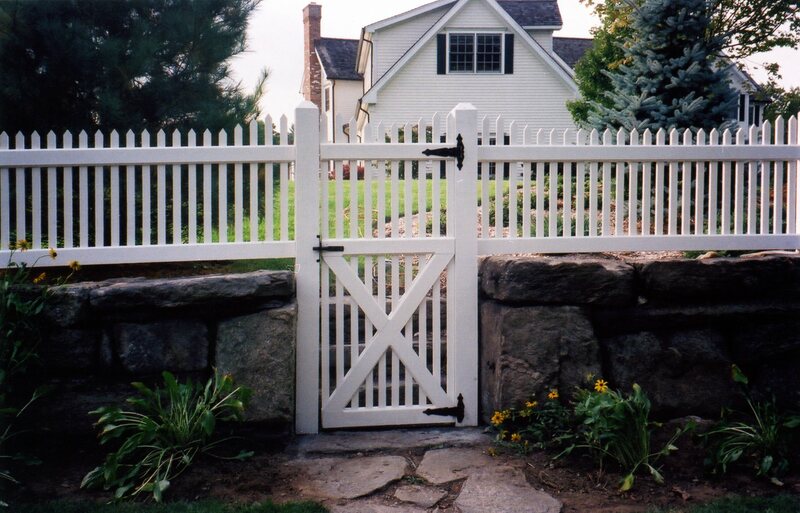 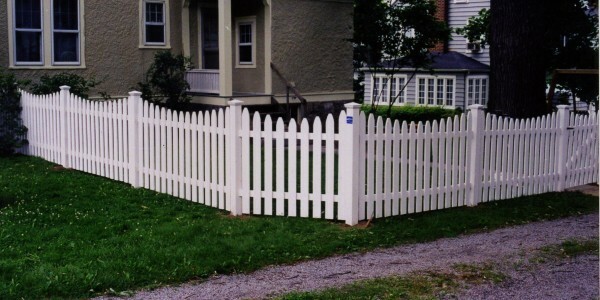 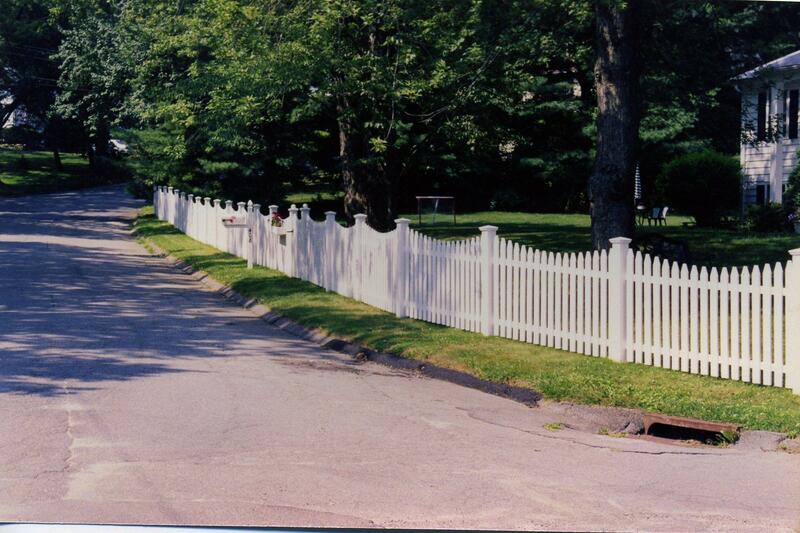 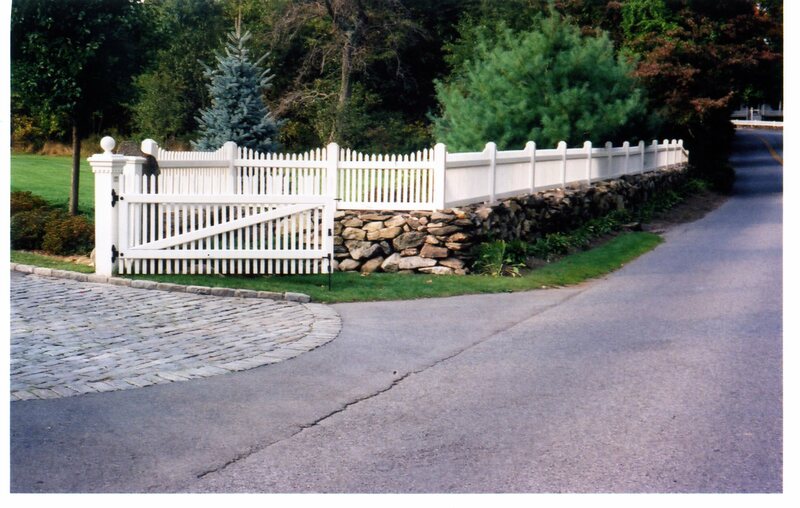 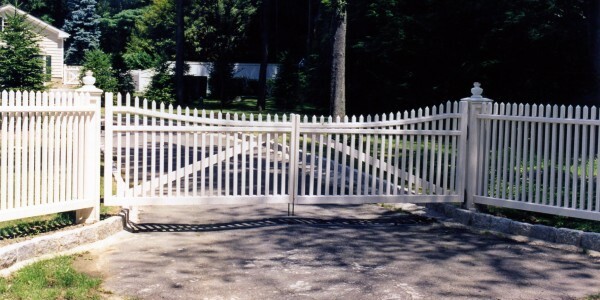 Quality Fence will provide you with the best picket fencing solution for your home based on your needs.